Isn't this giveaway amazing?! It continues to be amazing with all of these math resources that were generously donated by my teacher friends. Let's take a peek into each resource! 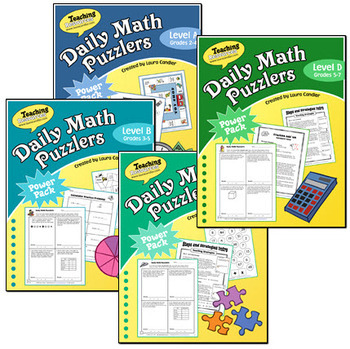 Laura Candler of Corkboard Connections was so kind to donate her entire Daily Math Puzzlers program. 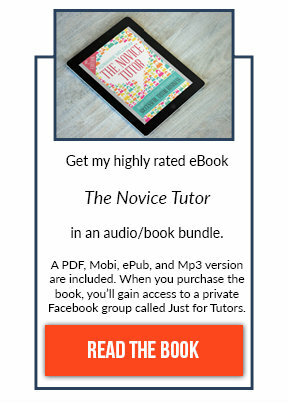 I am a huge fan of this program and have used it with my younger math students this past year. It has given such great results and I like how it involves the student in checking their work. The program also comes with a way to track progress as you work through the levels. You can read more about how I use them here. 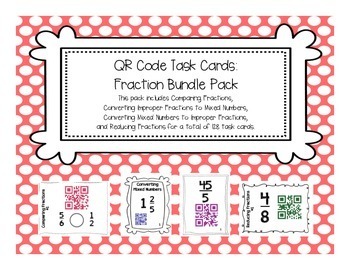 Katy Lyon of Teaching: The Art of Possibility donated this super fun QR Code Task Card Fraction Bundle Pack. I love the fun colors and students will have a blast using a smart phone to scan the QR as they work through the various problems. Jennifer of 4mula Fun donated this comprehensive pack of flippable templates that will help your students make connections and learn in a hands-on way. 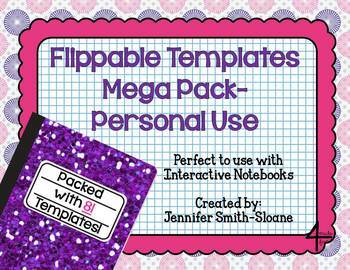 Flippable Templates Mega Pack also comes with editable templates to allow you to make your own special flippables for notes. 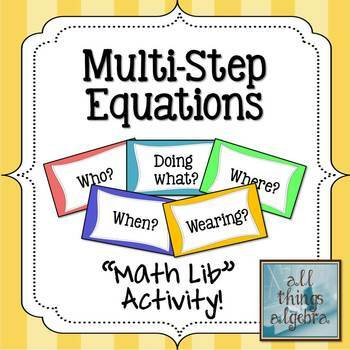 Gina of All Things Algebra donated this super math activity called Multi-Step Equations Math Lib. She takes silly phrases and connects them with multi-step equatioins. This activity will bring a smile to your algebra students faces for sure! 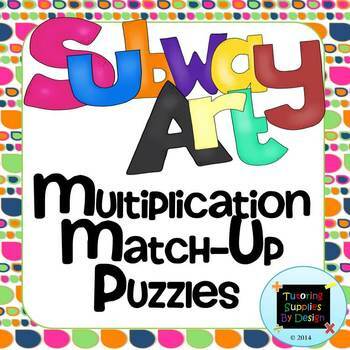 Luminous Learning donated this awesome pack of Multiplication and Division worksheets for Grade 3. You'll love the fun and bright colors. One of my favorite features is the grids that are placed around each math problem to help students keep their work nice and tidy which is something a lot of my students struggle with! I really like the clean lines and look of all of the worksheets too. The prizes are amazing! Come back tomorrow and enter to win. The contest begins on January 24th and runs through February 2nd. 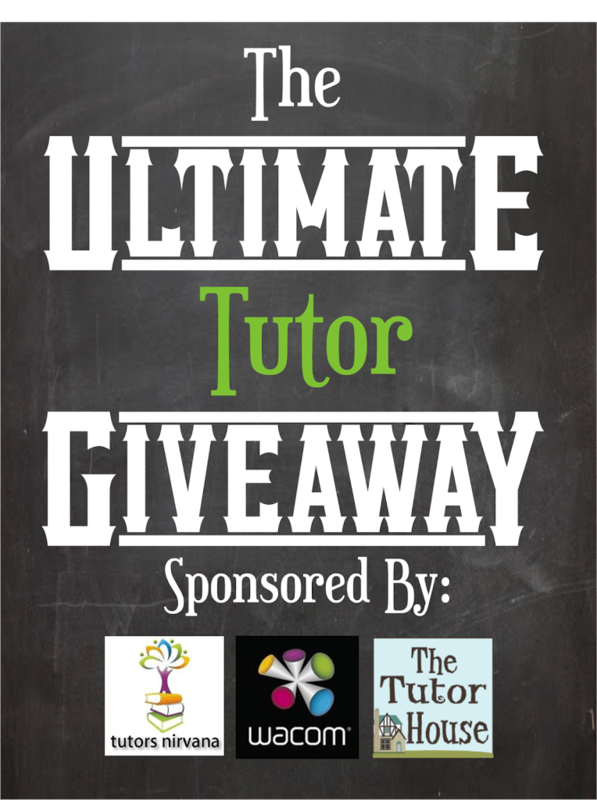 Enter to win all of the prizes! I wish you the best of luck!! 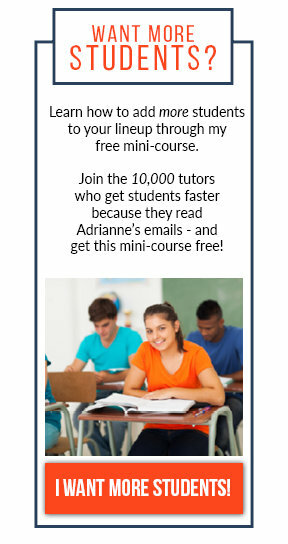 Just started a tutoring company and could really use your help with forms and such to make it a success. Hi Nasia! You can always email me for help. Click on my contact page to find the contact form. Thanks!